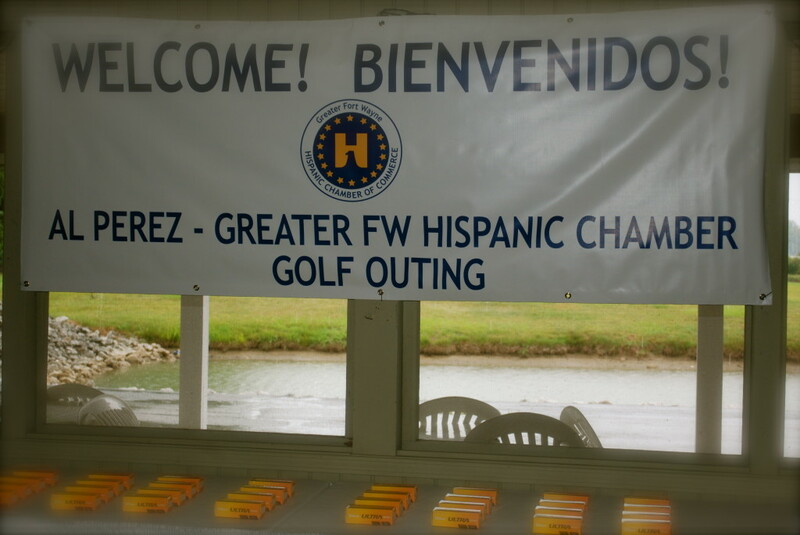 The Greater Fort Wayne Hispanic Chamber of Commerce is grateful for the community’s support on our fundraiser, Hispanic Chamber’s 29th Annual Golf Outing, held on Friday, August 2, 2019 at Colonial Oaks Golf Club. We are grateful for the community’s support on our fundraiser, Hispanic Chamber’s 28th & 27th Annual Golf Outings, held on Friday, August 3rd 2018 & August 4, 2017 at Colonial Oaks Golf Club. 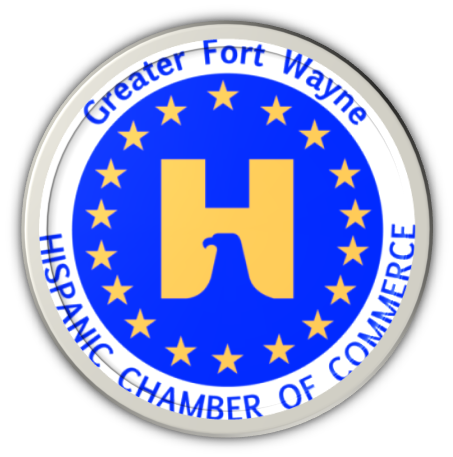 The money raised from the event will enable the Hispanic Chamber to continue the promotion and development of Hispanic business opportunities for members, Hispanic business owners and professionals. 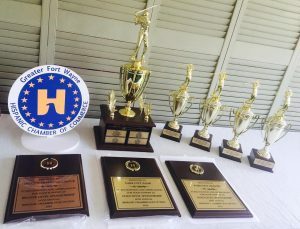 As a not-for-profit, our membership would appreciate any support you can provide to help us make our 29th Annual Hispanic Chamber of Commerce Golf Outing a success. ENJOY THE PHOTOS ALBUMS BELOW OF OUR 28th, 27th, 26th, 25th & 24th Annual Golf Outing Fundraisers! Muchas gracias to all Sponsors, Participants, and Volunteers!